Skyscanner is a leading global travel search site, a place where people are inspired to plan and book direct from millions of travel options at the best prices. The company uses AWS to completely operate its IT infrastructure in the cloud. 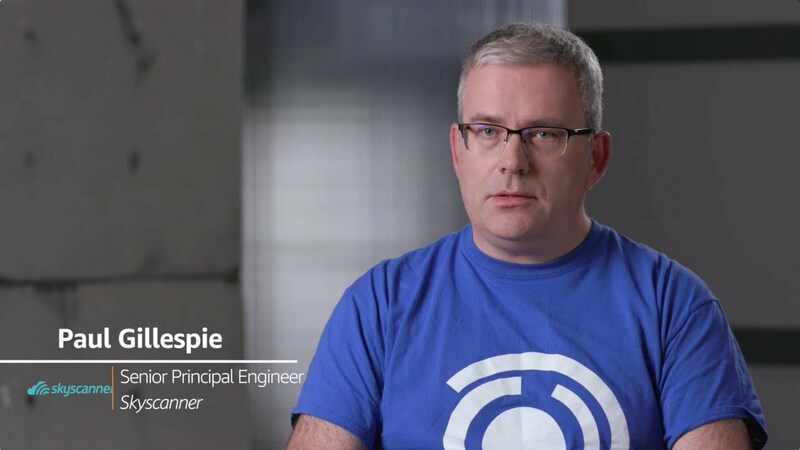 AWS Support helps Skyscanner to ensure it has the right balance for its large volume of Amazon Enterprise Compute Cloud (EC2) instances to make sure its business is optimized for both performance and cost.